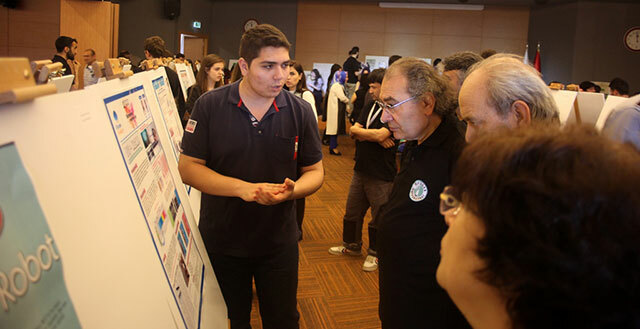 Üskudar University, Turkey's first and only thematic university in behavioral science and health fields organized the 2nd Behavioral Sciences Ideas Festival. 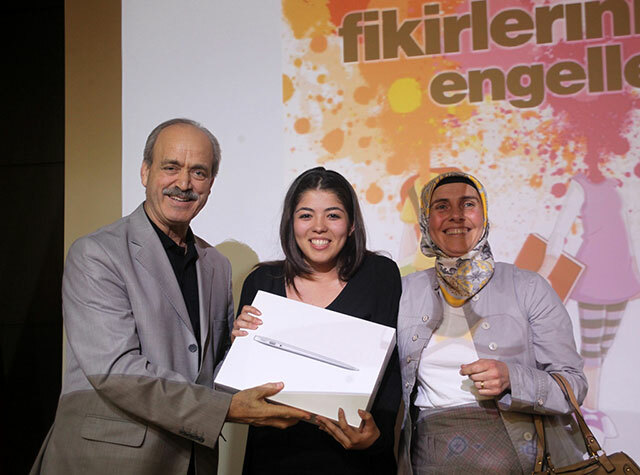 In this full day event, projects stemming from very bright ideas competed and won prizes and the owners of the project had fun at the same time. 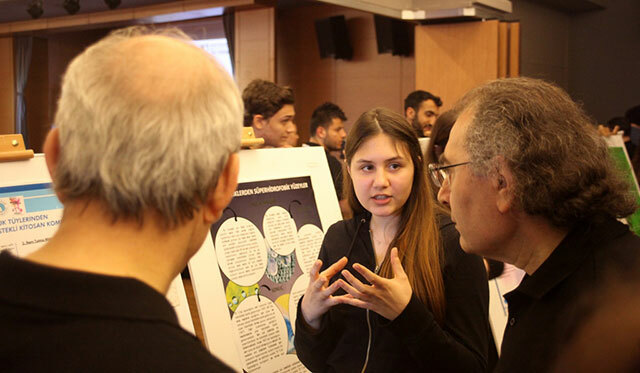 In the 2nd Behavioral Sciences Ideas Festival which was held in cooperation with Istanbul Provincial Directorate of National Education was a parade of bright projects from many high schools of İstanbul. 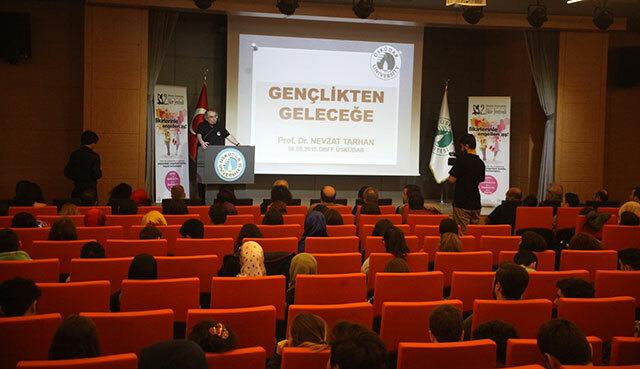 This year's theme of the festival was "Remove barriers and make life easier with your ideas in the field of artificial intelligence"
The purpose of this festival is to involve the grown-ups of the future in the life itself, to enable them to employ different materials, techniques and disciplines and share their original and genuine projects with others. 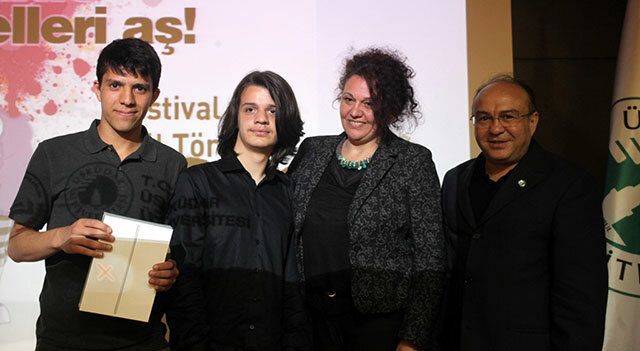 Successful projects at the festival were awarded at the ceremony held at Üskudar University Çarşı Campus.